I’m so honored to support you on your journey! I’d love to extend you an invitation to a 7-week guided practice. 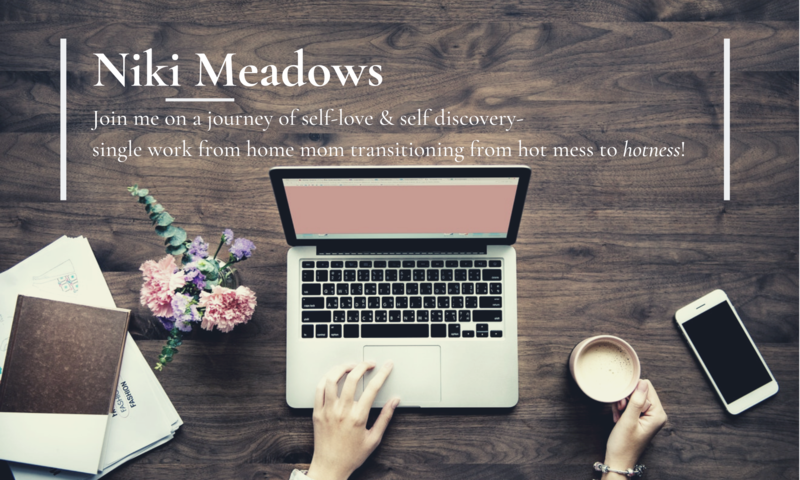 I’ve found this to be a great way to support women in getting to know themselves and have a clearer sense of what they want to seek support in. We’ll have plenty of opportunities to communicate during this 7-week practice and determine if I can provide the support you’re looking for. In the meantime, I encourage you to start with this and be open to how it unfolds. You’ll explore 7 different aspects of kindness and practice them in your everyday life. You’ll learn how to lean into self-compassion instead of self-criticism. You’ll be guided to cultivate self-love instead of self-judgment. You’ll discover for yourself how self-love impacts every facet of your life. You’ll need to dedicate about 30 minutes of time to yourself twice a week in order to reap the most benefits from this practice. Please be sure to provide your primary email address when purchasing as this is an email guided practice. Sending lots of love your way and wishing you all that you need to support you on your journey.